​Why Choose Mindful Marketing's SEO Services? ﻿ We will earn high rankings in major search engines for your business, and funnel prospects looking for your product/service to your website. 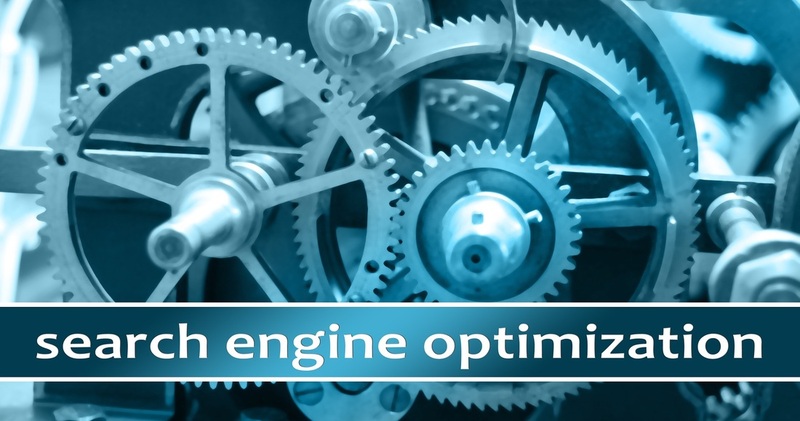 Our search engine optimization service creates long term results for your website to be found consistently by your buyers. SEO takes time and does not always produce immediate results, so upon request we include paid ads for your website to produce immediate results! Call Mindful Marketing today to speak with one of our SEO experts. Why Do Our Search Engine Optimization Services Stand Out? Personal one-on-one regular meetings upon request discussing business goals- and future strategies. We ensure the best possible ROI (return of investment) in Victoria B.C from our SEO services. Always staying up to date with the latest updates in Google's algorithm, we work hard to always achieve the results you need for your business. A Trusted SEO Company That Has Grown Only By Helping Others. Our Motive Is Pure And We Want To Help. Mindful Marketing - sister company of SEO San Antonio Texas.